“Taking a child he placed it in their midst, and putting his arms around it he said to them, ‘Whoever receives one child such as this in my name, receives me; and whoever receives me, receives not me but the One who sent me’” (Mark 9:36-37). A new year reminds us in many ways of our human and Christian obligation to care for the young. 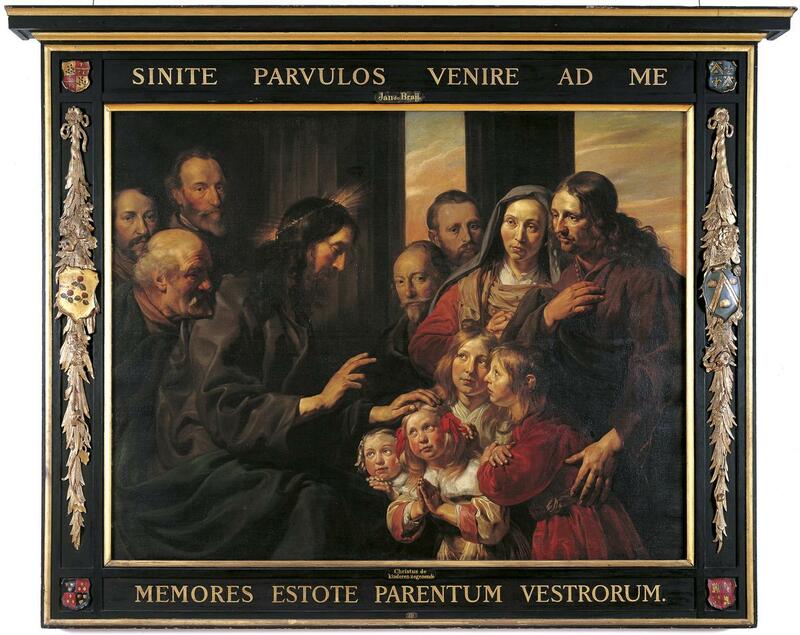 The Church has just celebrated the Feast of the Presentation, when the prophets Anna and Simeon recognized God become flesh in the infant Jesus as his parents brought him to the Temple. Simeon embraced the babe and lifted him up in blessing. In how many ways has the world failed in this most fundamental, life-giving ministry? The victims of ministerial abuse of children and its cover-up are beyond reckoning. 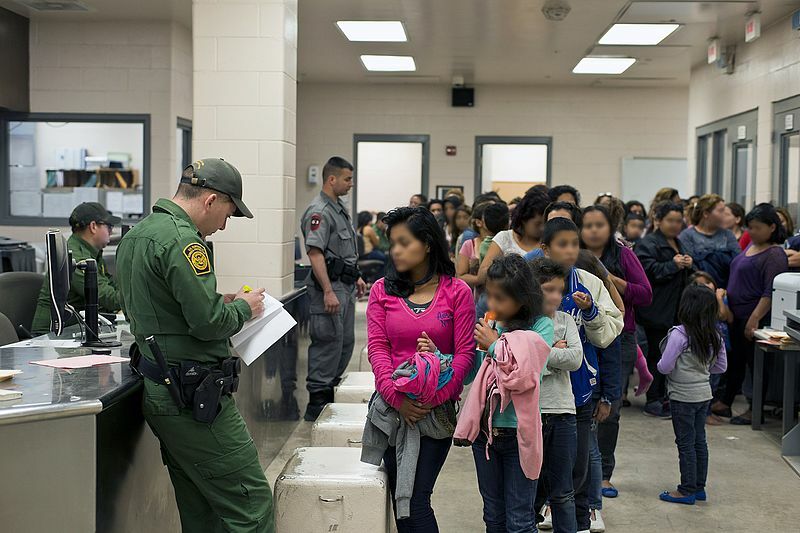 Agents of our government have detained as many as 15,000 children at the border, separated from their families. Over a half-million abortions are reported annually in the U.S. More than 16 million children in America lack adequate food. Added to these offenses against children are the innumerable instances of homicide, domestic violence, abandonment, and neglect. The call to minister to children, especially the most disadvantaged, is as pressing to us as it was to Saint La Salle in 17th-century France. Saint Catherine of Siena, the great Doctor of the Church, reminded us that because of the talents given to each of us we cannot escape the exercise of charity (The Dialogue, 7), that is, the demands of love . How can we respond to and fulfill our universal sacred calling? The Church faithful can demand accountability from their ministers. They can push for change in church structures, giving more presence and voice to the laity – women and men alike – in governing church polity. Pope Francis himself has opened the door to this change by reminded us on numerous occasions of the sin of clericalism. The pathway to vigilance in ministry is through dialogue and conversation between clergy and laity in the Church. Every citizen with a heart open to the plight of children separated from their families and imprisoned in detention centers can lobby the federal government to redress this crime against humanity. Actions abound in the struggle to lessen the plague of abortions. Political and economic advocacy to secure better wages and living conditions for all Americans is a place to start. Resolute but charitable moral stands against the destructive nature of abortion is a special Gospel charism in the world today. Saint Teresa of Kolkata opened her communities as places of adoption and begged women not to destroy their children. Advocacy of political action to make society a safe and sustainable place for all, captured eloquently in Pope Francis’s writings over the years, is incumbent on all Catholics in light of the social teachings of the Church. Lasallian educators worldwide are at the forefront of the Gospel call to care for the young. It is our special responsibility and opportunity to foster the same charism in the hearts of our students as they leave our institutions. “Let the children come to me; do not prevent them, for the kingdom of God belongs to such as these” (Mark 10:14). Saint Catherine is cited in Give Us This Day, January 2019, p. 314. Beautifully said, Brother Charles. Thank you. Thanks for this. 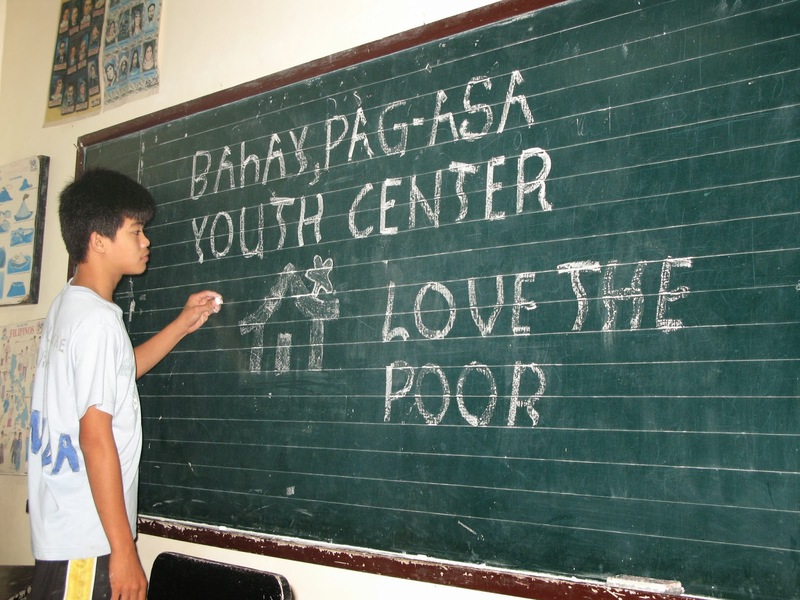 The children we work with at Bahay Pag-asa Youth Center have experienced all forms of abuse and deprivation on could imagine, but the most painful of all wounds for them is a sense of abandonment. Those residents from families that fell apart and left them behind are the ones most reluctant to trust and to hope. Our greatest need is for adults who will commit to standing with young people through their worst episodes and their most difficult times, who will not give up or abandon, who will put down whatever they are doing to go and seek the lost. This must be the call of Lasallian educators, wherever they may be serving.